Do you eat cockroaches sandwich chocolate today? GF candy machinery factory, one of the major candy machinery manufacturers in China. GF candy machinery factory, is a professional manufacturer of chocolate equipment and R&D company,has developed a series of chocolate pouring line,chocolate beans line ,chocolate coating and chocolate molding machine equipment. We always take the quality of survival, to serve as the basis for the concept of the product well.we also provide chocolate wrapping machine,chcolate molding machine,chocolate depositing machine,oatmeal chocolate moulding machines,chocolate enrobing machines in China. 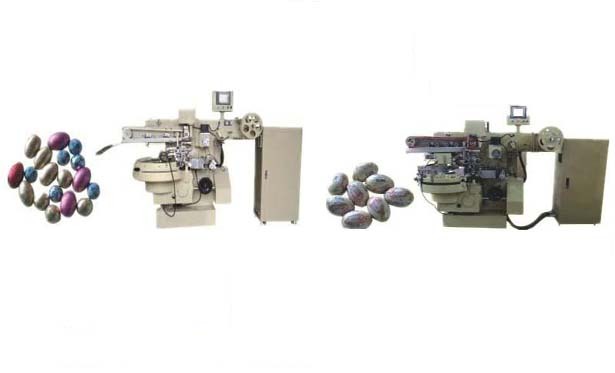 Our best machinery for chocolate wrapping machine are ball or egg shape packing machine(spherical sugar brush packer ),single and double twist packing machine,top twist packing machine,folded packing machine,pillow packing machine,vacuum sugar cooking mixer,candy bar line,aerating machine. 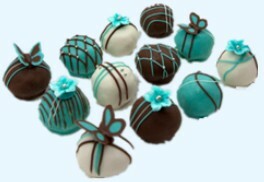 The form of chocolate producing include round,square,rectangle,bench,folded and heart etc. Welcome to the new and old friends to our company site visits device or to inquire.